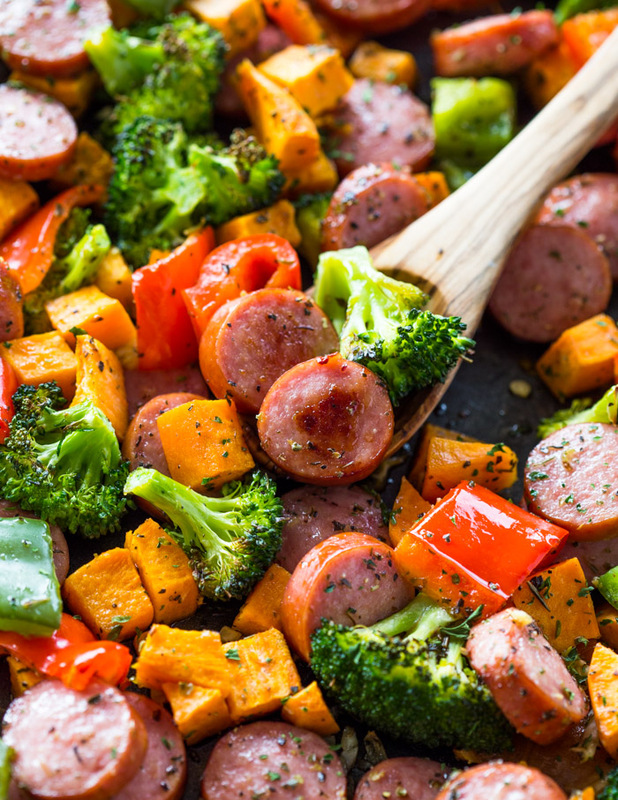 Sausage, sweet potato, broccoli, and bell peppers seasoned with olive oil, garlic, Italian seasoning and roasted to perfection. 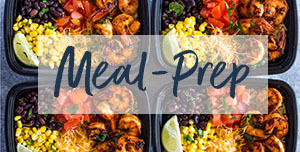 This quick 20-minute meal is a low-carb, healthy and packed full of flavor dinner option that is also great for meal-prep too! 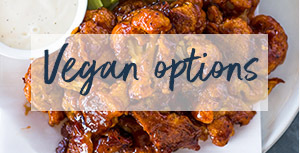 Sheet pan dishes have become my favorite and most exclusive way to cook most meat and veggies. 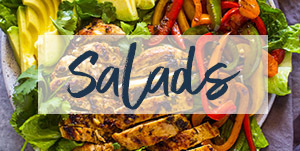 They’re quick, easy, healthy and best of all, they’re effortless. Just one pan and no dishes to clean? I’m in! 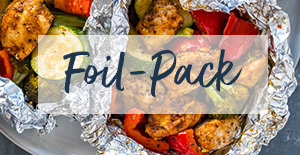 In the past few years, I’ve shared many easy sheet pan recipes and this one is another favorite of mine. 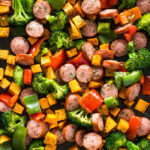 It’s very similar to the popular 15-minute chicken and veggies dish but instead of chicken, we’re switching things up a bit and opting in for sausage. I used smoked turkey sausage for this recipe. It can be found in the fridge aisle at your local supermarket and it usually comes either fully or partially cooked, but it will depend on the brand. Overall, any sausage should work for this recipe. To being, chop all the veggies into small cubes. I used sweet potato, broccoli, and bell pepper. Asparagus, brussels sprouts, zucchini, onion, or baby carrots. 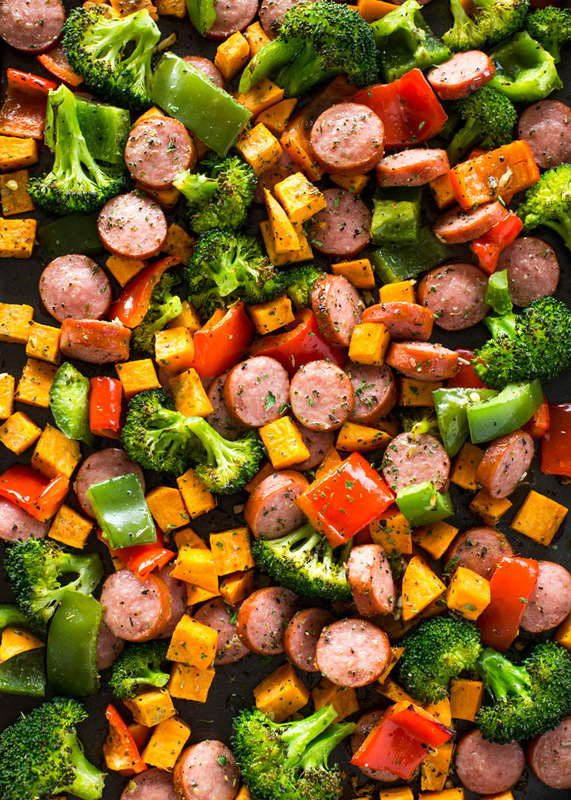 Next, slice the sausage into small 1” rounds and combine the veggies and sausage in a large baking sheet along with olive oil, garlic, Italian seasoning and salt & pepper. 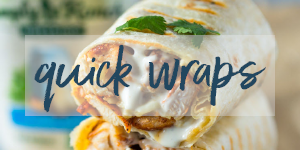 To switch things up, you can always use either taco, cajun or your favorite spice blend place of the Italian seasoning. 1 tablespoon Italian seasoning or taco, Cajun of your favorite spice blend! Slice the sausage into 1'' rounds. Dice the sweet potatoes into small 1/2'' cubes. Add the sausage, veggies and minced garlic to a large baking sheet. Drizzle with olive oil and sprinkle with the Italian spices or your favorite spice blend. Seasoning with salt and pepper. Toss veggies with your hands until they are fully combined and coated with olive oil and spices. Bake for 20 minutes, flipping halfway. Enjoy with rice, quinoa, in sandwiches or as is for weight loss! 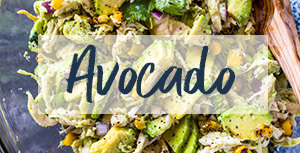 Other veggies that are also great in this dish include zucchini, asparagus, green beans, brussels sprouts, grape tomatoes, onion, and carrots. This is a great recipe. The one note I’d make is that it vastly underestimates cook time. In reality, to get things golden and caramelized, plan for ~40-45 minutes bake time (flipping several occasions throughout). i cannot agree more. It definitely takes longer than 20 to cook the sweet potatoes. I even diced them very small. Ill be honest i THOUGHT this was going to be… poop…. but i THOUGHT ill give it a chance, i soon changed my mind within a SECOND of it hitting the table. 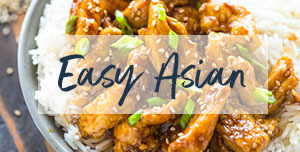 So quick, simple and amazing taste! Fed 2 of us TONIGHT and dinners tomorrow! Great recipe! IT was delicoUs and so easy to make! Definitely will make it again. I DIDN’T expect This to taste so good! Even my 11 month old choWed dowN. This is definitely a keeper. I really liked it ! But how much calories this could be with rice? 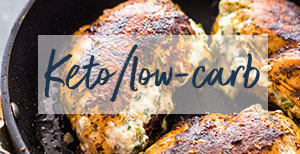 Where is the nutrtion fact for this recipe? Becky what brand of steakhouse seasoning did you use? Hi Crystal! I used McCormick GrillMates Steakhouse Onion Burger.